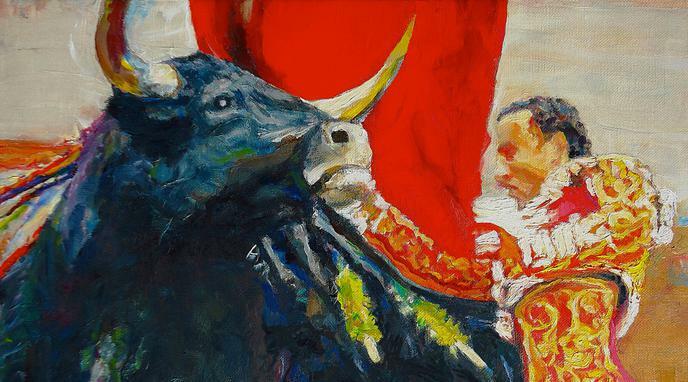 Bullfighting bulls that are deemed not fierce enough are castrated, so that only the best and strongest genes are passed on. This is a cruel practice. Some young bulls are also castrated to make them less fierce for the sole purpose of being used in bullfighters' training. Other types of bulls are also castrated and used to move herds along in bull-runs. dogs are often castrated. This is not a cruel practice.